Featuring music from the legends of trance themselves: Gouryella, Armin van Buuren, Paul van Dyk, Rank 1, Ferry Corsten, Tiësto and more! 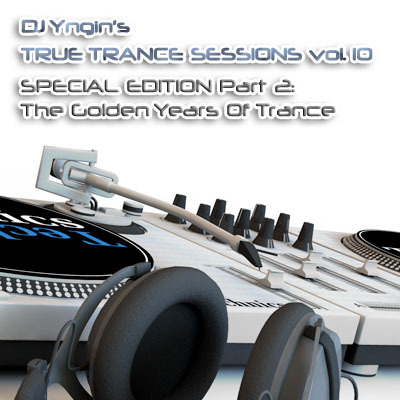 Part 2 of this trance classics history lesson is an epic mix with all the legendary tracks that made trance so big in the years 1998-2000. Part 1 can be found here.